Kodi has long beta cycles. That’s great because it helps keep bugs out of production releases, but it also holds up new features for months. Thankfully, the Kodi developers make “unstable” packages available to test and use. 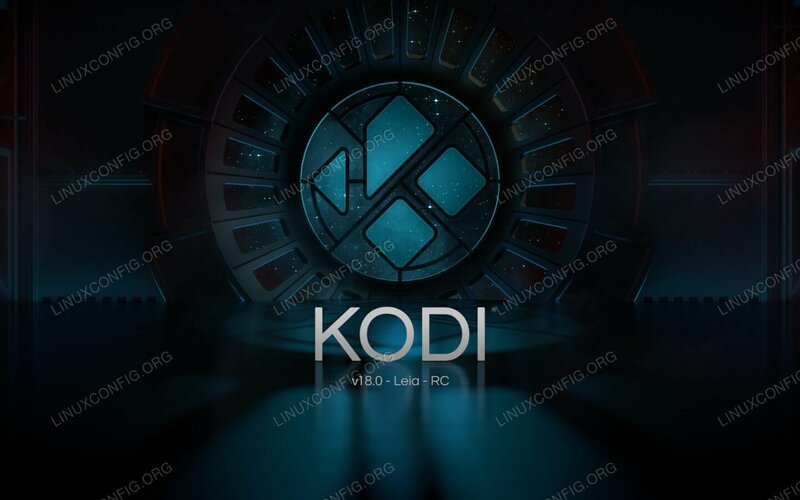 This guide will follow the process of installing those Kodi beta packages on Ubuntu to get the latest Kodi release before it actually launches. How to Add The PPA on Ubuntu. How to Install Kodi 18 Beta. The work towards a new Ubuntu release has started. 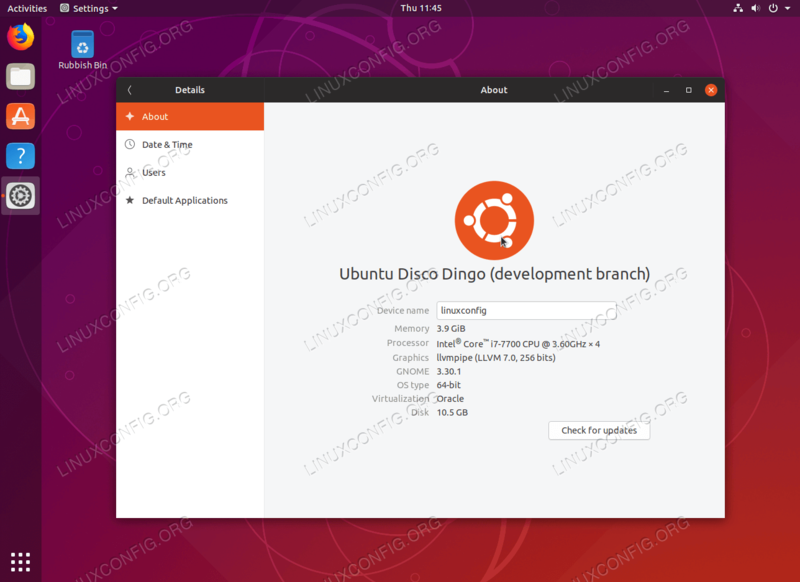 The new Ubuntu 19.04 is expected to be released in April 2019. However, there is no need to wait until then. If you feel adventurous you can upgrade to Ubuntu 19.04 today. All you need is to have fully upgraded and updated Ubuntu 18.10 Cosmic Cuttlefish at your disposal. How to fully update and upgrade your current Ubuntu system. How to configure the release upgrader. How to upgrade your Ubuntu system. The objective is to show how to create desktop shortcut launcher on Ubuntu 18.10 Bionic Beaver Desktop using the default GNOME user interface. 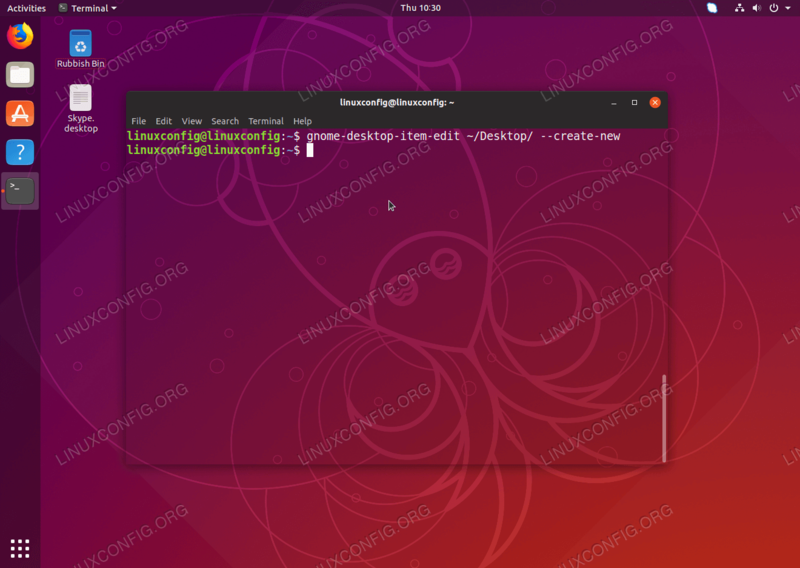 Privileged access to your Ubuntu 18.10 Cosmic Cuttlefish System as root or via sudo command will be required to install new software. Privileged administrator/root access is required to install this software. Privileged access to Ubuntu 18.10 system will be required.